US distributor A24 has released a new trailer for the French auteur's sci-fi drama. 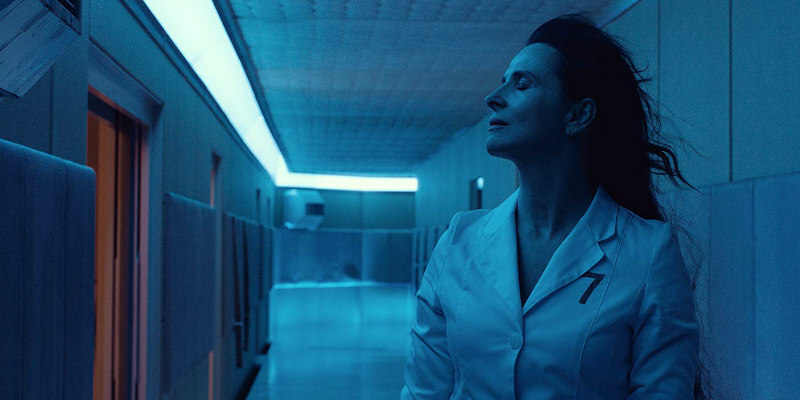 A while back we brought you the French trailer for director Claire Denis' sci-fi drama High Life, and now we have a new trailer courtesy of the film's US distributor A24. Denis' full English language debut stars Robert Pattinson as the survivor, along with his daughter, of a deep space mission involving death row inmates and involuntary insemination. Juliette Binoche, Mia Goth and Andre Benjamin also star. 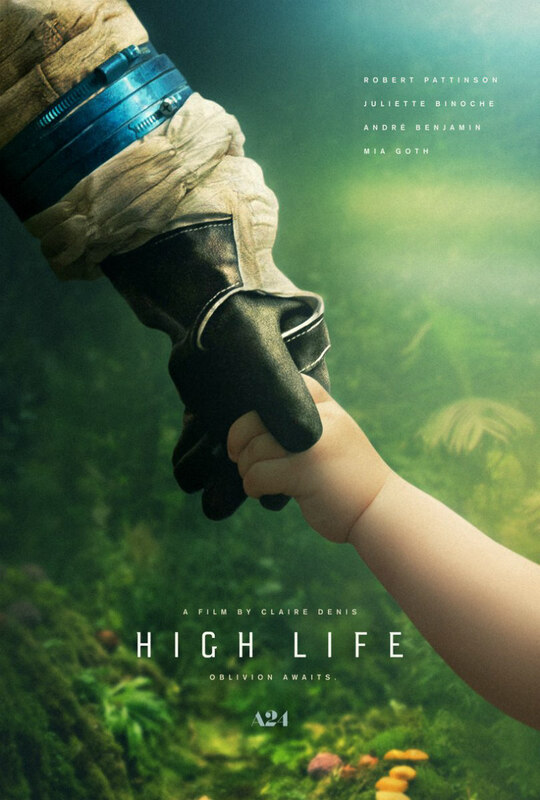 High Life opens in US cinemas April 12th, with a UK/ROI release yet to be announced. Check out the new US trailer below.